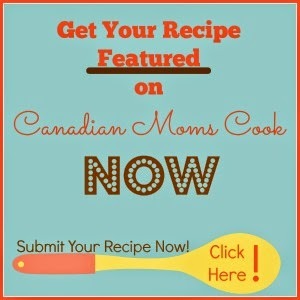 Canadian Moms Cook Canadian Moms Cook: Get Out Your Crockpots! I really need a tutorial on how to use a crockpot! 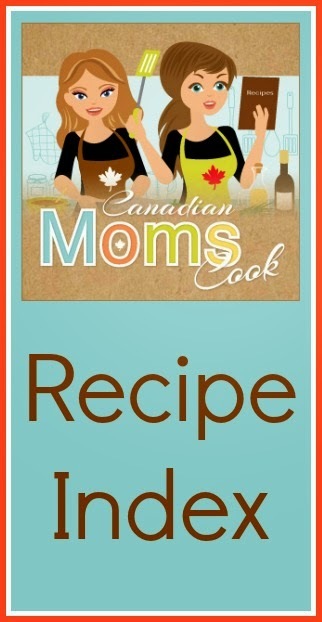 I'll have to check out those recipes! Chelsey - if you have any questioins, feel free to ask! 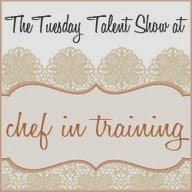 Beef stew is my all time favorite to make! My favourite thing to make in a Crock Pot is minestrone soup! 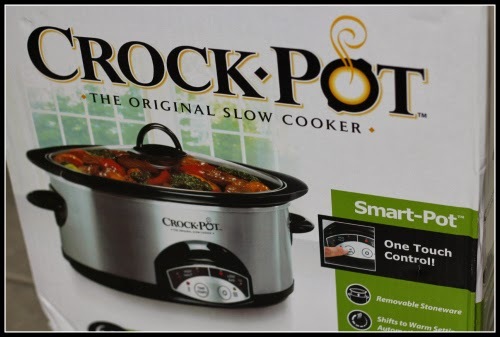 I love my crockpot..love making soups and stews. 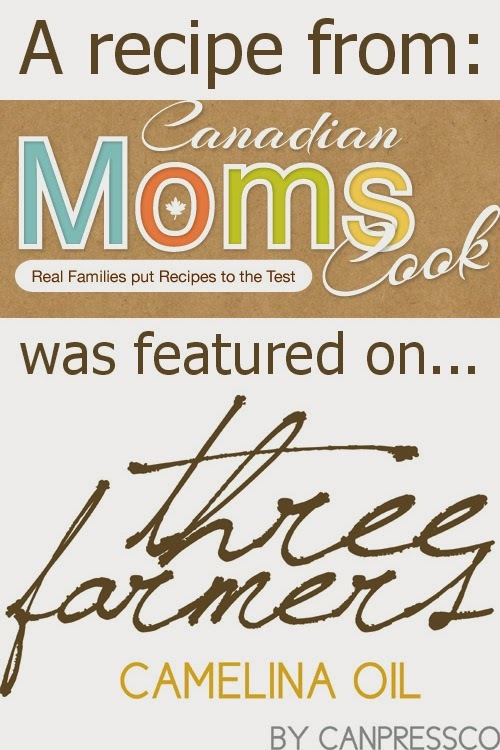 Found a great chicken recipe recently too. Have not yet done any breakfast dishes that I have liked. I love crockpot meals! 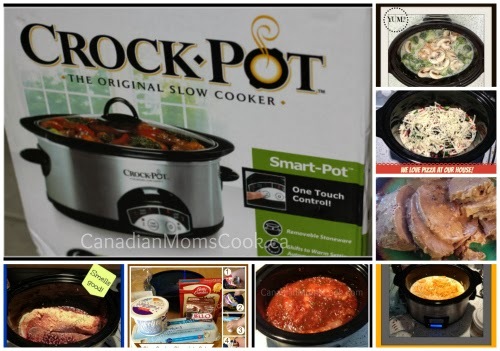 Seeing your picture, I have a bit of crockpot envy!